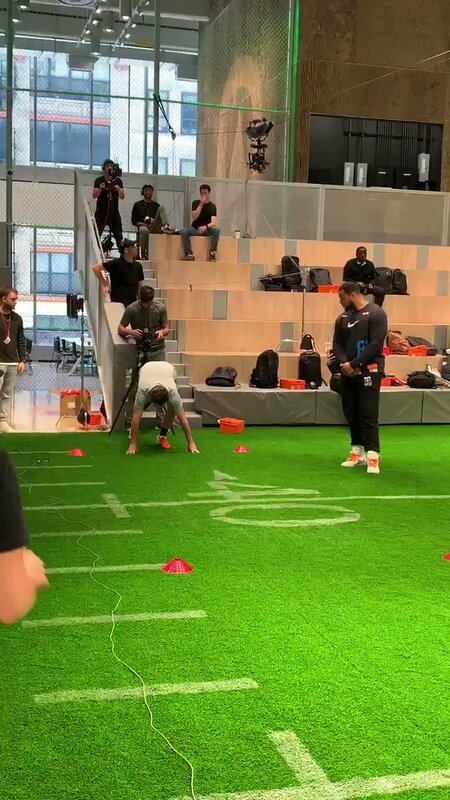 RT @MasterTes: Here’s Darren Rovell running a 4.04 20-yard dash at Nike HQ, with Ndamukong Suh watching. 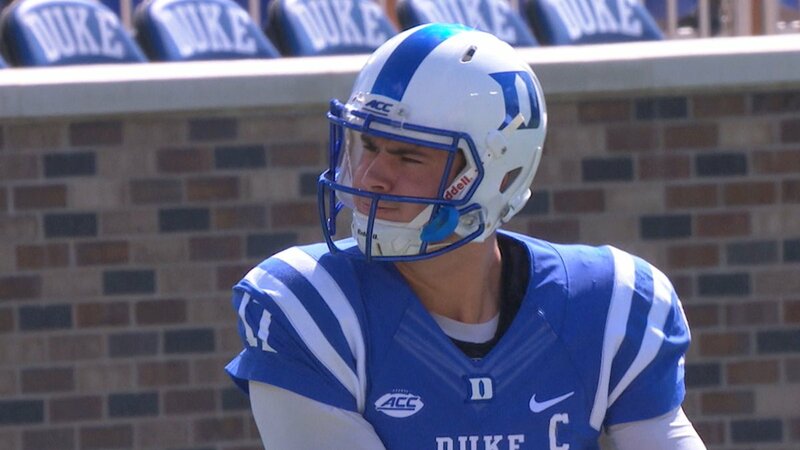 Redskins and Giants are fighting over....Daniel Jones? I don't actually believe this. I do believe Snyder wants to know their plan tomorrow and that is putting pressure on everybody. If Haskins is there at 15, great. Or trade a pick & Keenum for Rosen. On board with either idea. But don’t want WSH to trade up into top 5 as has been reported elsewhere. My thoughts as a Skins fan. 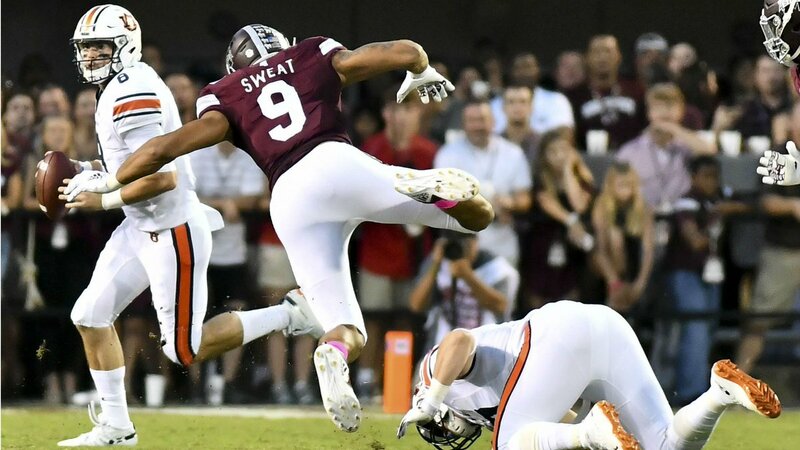 RT @czabe: The reports of Skins maybe moving up to top-5 for possibly Haskins makes perfect sense... but probably not for the reasons you think. I’ll elaborate out of the gate at 4:02 on @team980 with @scottlinn980 and @stevesolomon . 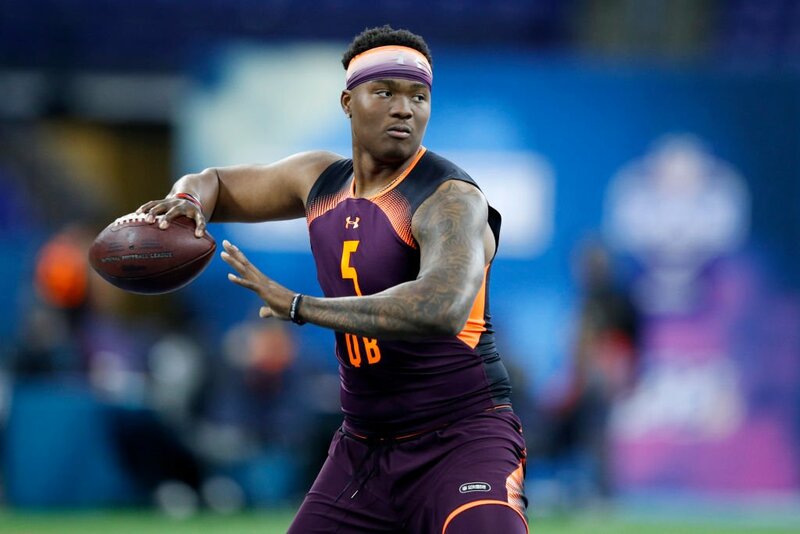 So the Redskins are going to draft Haskins, Jones, Lock and trade for Rosen. Got it. For what it’s worth, Washington’s top four picks (15, 46, 76, and 96) add up to 1,816 points of draft capital on the Jimmy Johnson chart. The fourth overall pick is valued by that same chart at 1,800 points. RT @granthpaulsen: For what it's worth and in the interest of the Redskins' side of this... On my previous tweet: I just talked to Redskins spokesman Tony Wyllie. 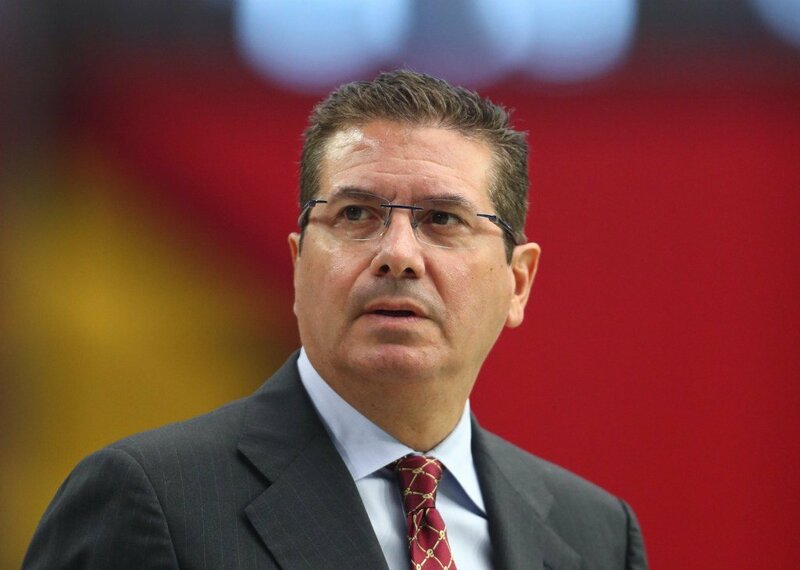 He says any person saying Dan Snyder has taken over the team's first round decision making is "categorically false." This was from early, early this morning from Doug Williams & the initial reports of the #Redskins trading to # 3. Also, why they shouldn't do it. Listen!